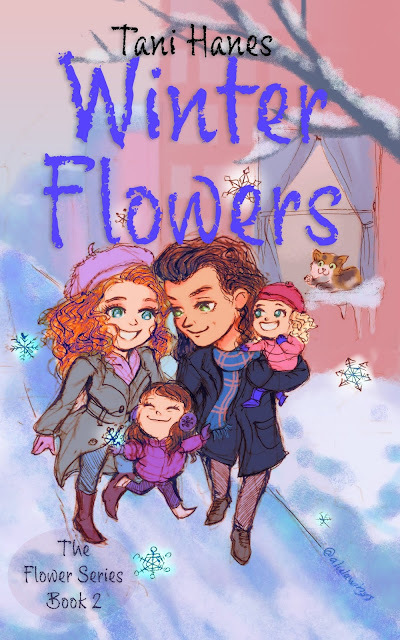 Cover Reveal: Winter Flowers (The Flower Series #2) by Tani Hanes! 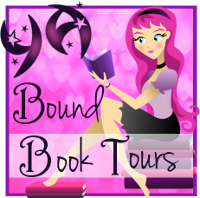 Book Blitz Sign Up: The Final Lesson by Shakyra Dunn! Book Blitz Sign Up: The Triplets by Nicole M. Davis! 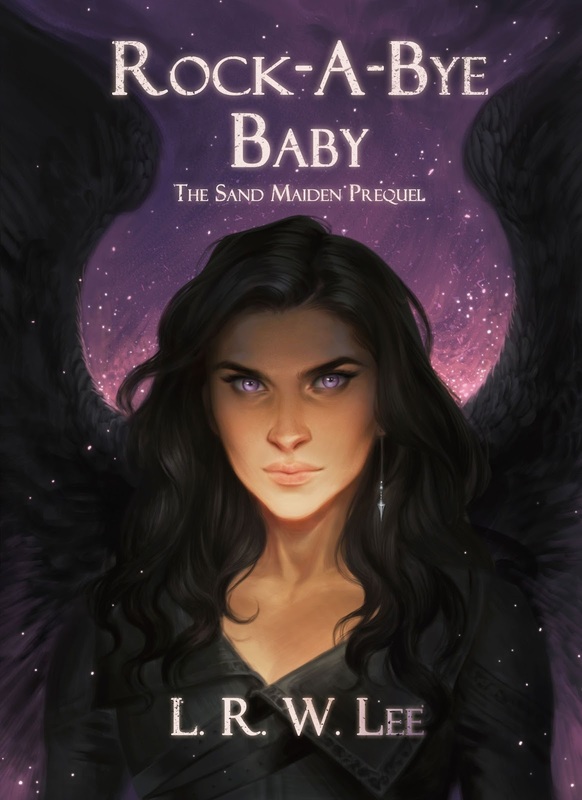 Blog Tour Kick-Off: The Phoenix Cycle: The Best Shall Rise by Bob Collopy! Blog Tour Kick-Off: PULSE Vampire Series Omnibus Vol. 1 Books 1 - 4 by Kailin Gow!